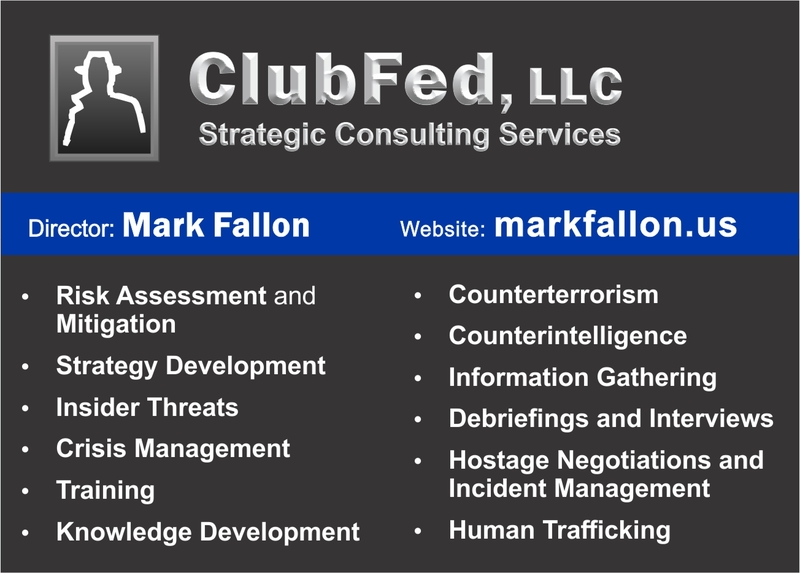 • Assists clients with strategies, policies and activities relating to national security and public safety. • Expert in criminal investigations, counterintelligence and counterterrorism. • Global authority on interrogation, investigative interviewing and ethical leadership. • Past-Chair of the U.S. Government’s High Value Detainee Interrogation Group (HIG) Research Committee. Chair of the IMPACT Section of the International Association of Chiefs of Police (IACP). 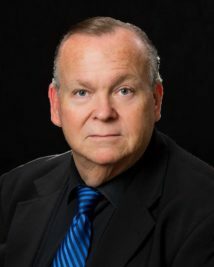 • International expert on a global Steering Committee to develop a set of guidelines on non-coercive, scientifically grounded, investigative interviewing standards, and attendant legal procedural safeguards. 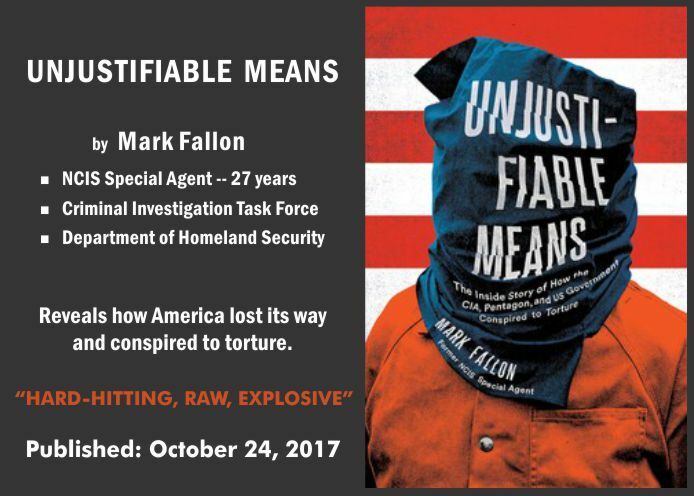 Author — "Unjustifiable Means: The Inside Story of How the CIA, Pentagon, and US Government Conspired to Torture"
Go to: About Mark page. The book the US Government doesn't want you to read. 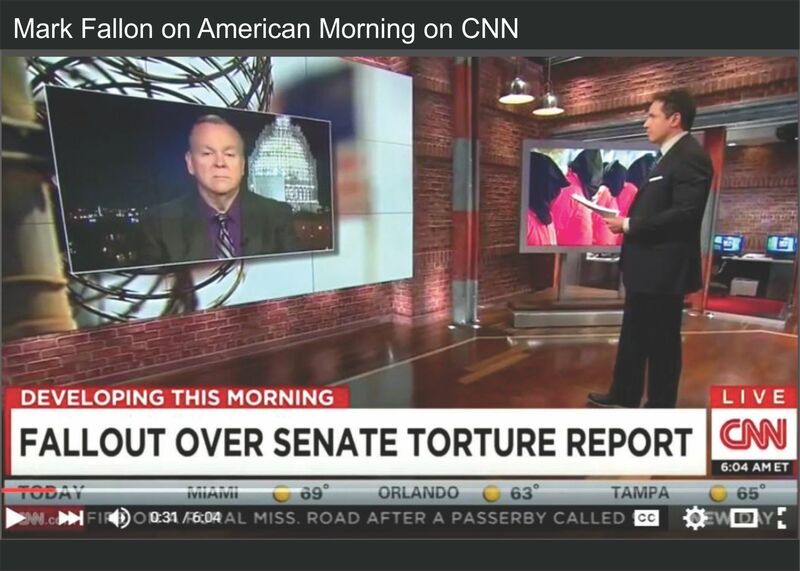 Delves deep into the illegal, immoral, and failed US Government-sanctioned torture policies. The book identifies those in authority who enabled and condoned the use of torture and other human rights abuses. It also identifies those individuals and leaders who, under enormous pressure, displayed integrity and courage in standing against torture and human degradation as an instrument of warfare. Go to the Book page. Read Testimonials from experts in the field. 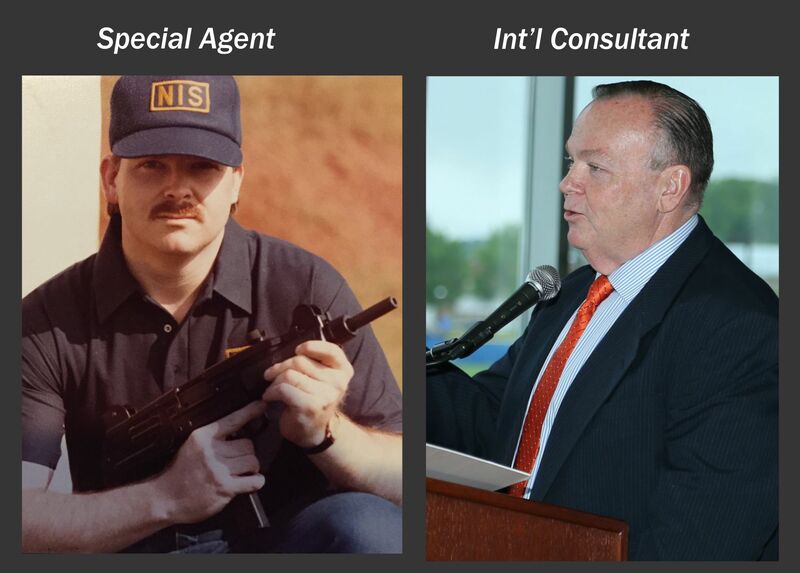 Information about Mark -- his career as a federal agent, counterintelligence officer, counterterrorism official, researcher, consultant, strategist and national security professional. Contains summaries, details, plus "Then" and "Now" photos. Unjustifiable Means was published on October 24, 2017 and is available in bookstores and online. Click on the image above for: a summary of the book; some background; order links; and contact information for media inquiries. Information about Mark's role as a keynote, motivational, and informational speaker. 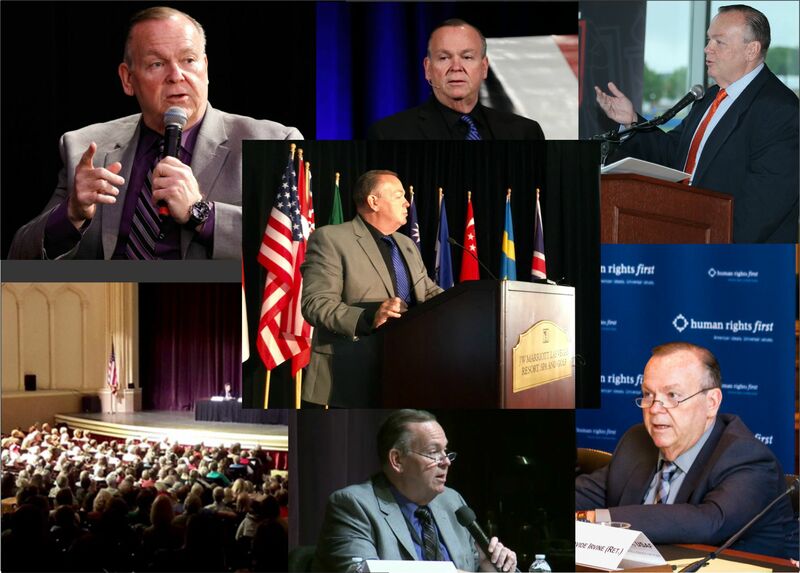 Mark uses his 30+ years of experience and subject matter expertise to provide conference/meeting audiences with customized, interesting, in-depth information and analyses. Contains a list of organizations for whom Mark has provided keynote speeches, talks, and presentations. Multimedia about Mark. Interviews with and articles by broadcast news and journalists -- CNN, NBC, MSNBC, Fox, BBC, Huff Post, Politico, NY Times, Straits Times, Al Jazeera, etc. Conference presentations and panel participation -- INTERPOL, U.N., U.S. Senate, WINx, etc. Also, Mark's published op-ed pieces. Information about ClubFed, LLC. Learn more about the high-quality, strategic consulting services Mark and his associates provide to international and domestic clients in both the public and private sectors.